Gilbane Team Works with Dwight-Englewood School to bring STEM Education to 21st Century Learners. An independent college-preparatory school for students from pre-K through 12th grade, the Dwight-Englewood School maintains an enrollment of approximately 900 students. 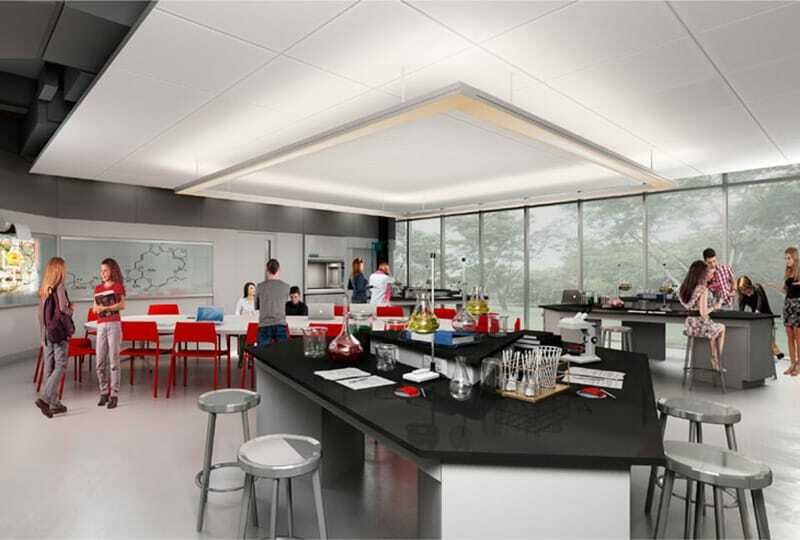 To offer these students top quality STEM-based (Science, Technology, Engineering and Math) education, the Hajjar STEM Center will house eight new labs and seven classrooms for physics, biology, chemistry, robotics, and mathematics. 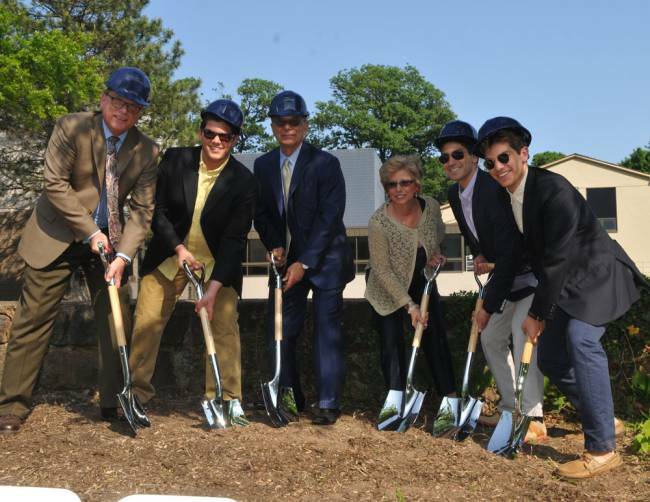 The approximately 27,000 square foot building will also be home to the STEM faculty, a student greenhouse, a flexible school gathering space/robotics workspace, and a 178-seat lecture area. 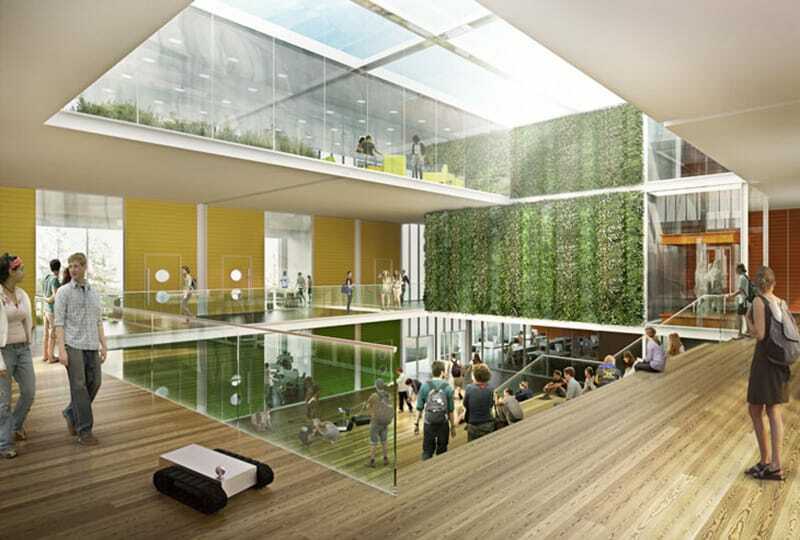 Through thoughtful consideration to the campus spacing and maximizing flexible open space, this STEM facility will aid the learning process to teach students how to live in a sustainable space. Additionally, the project will target LEED Certification.